Everybody who lifts weights realizes that there are many exercises from which to choose that will make up an effective training program. Whatever your goal may be- gaining muscular size, building maximum strength, rehabilitating an injury- there is no shortage of movements to help you get there. And, if you train consistently, and progressively, you should be able to make considerable gains in the form increased strength, more muscle, better health, and improved appearance. One of the wonderful fringe benefits from lifting weights is that it causes you to learn a lot about yourself. Hard work, persistence, consistency, resilience, and an increased level of self-awareness are all admirable traits. And they are all traits that will develop as a result from hoisting the Iron. I think you would be hard-pressed to find someone who has been lifting weights for many years who regrets dedicating so much time and energy to working out. Simply put, lifting weights is an enjoyable, and beneficial, pursuit. When we begin our journey of lifting, most of us will start with the same exercises, as a general rule. Squats, Bench Presses, Curls, Presses, to name a few. These are the basics. As we gain experience, and make progress, we might add different movements based on our goals. 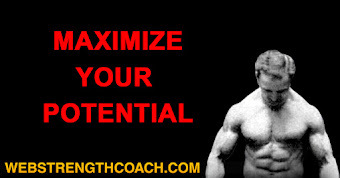 For example, if you wish to become a competitive lifter, you will begin to learn the respective lifts, preferably from a qualified coach/mentor. And as you continue to make progress, you will also gain valuable knowledge and experience. You will discover a lit about the wonderful world of Iron. And about yourself. As we continue to train, we will invariably learn that there are certain movements that will be of benefit to us, and others that will not. Some exercises may work for other people, but may not work for you. And vice versa. That's why it is vitally important not to blindly follow the routines of others. 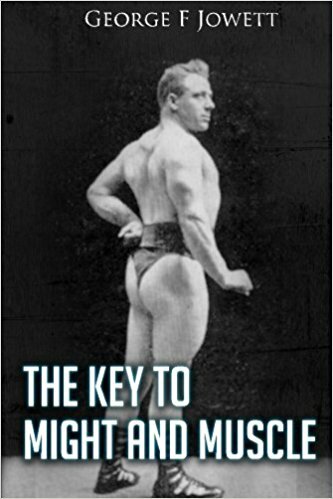 It is especially foolish to try to attempt the "routines" published in the various muscle magazines ( aka muscle comics.) Learn what works for you, and then do it. Naturally, there will always be exercises that we just plain enjoy doing. Bodybuilders, for example, always seem to have certain exercises that they swear by, when it comes to gaining mass, or developing definition. Lifters will discover exercises that will help them accrue great overall body strength. This discovery does not occur overnight. It may takes months, or years of experimenting to find out which exercises are most effective for you. Year's ago, when I began to compete in Powerlifting, I had to develop a routine that was effective, yet compatible with my school/work schedule. I had to focus on the three Lifts, of course, in addition to including various "assistance" work. 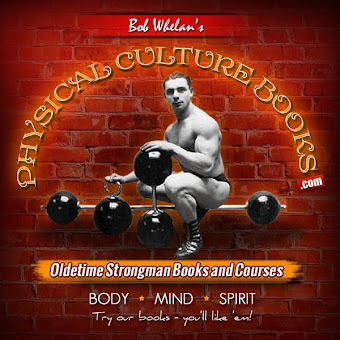 Like most Powerlifters, I had exercises that I preferred over others. Movements that not only worked for me, but also that I enjoyed doing. What I always found interesting was that all of the lifters at Bruno's Health Club each had their favorite exercises. What was especially interesting was that we practically NEVER agreed on any of them! For instance, my friend and training partner Larry Licandro loved to do Incline Presses with a barbell. He hated regular Bench Presses, but he loved to do Inclines. 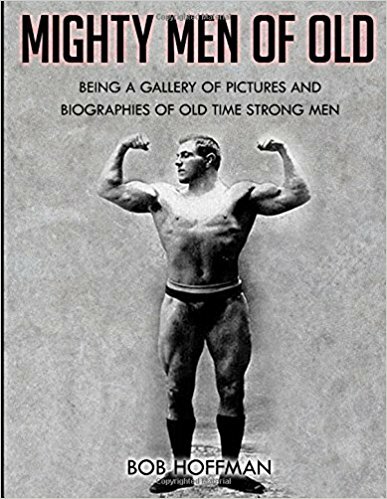 He often lamented that the Incline Press- and not the Bench Press- should be contested in Powerlifting contests. On the other hand, I never particularly cared for Incline Presses, and never did them during my competition years. I thought they were superfluous when included in a Powerlifting routine. To make an additional point, Larry had an older brother who dabbled in the sport, but was never a serious lifter. 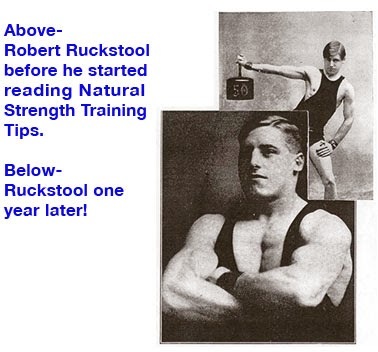 Robert never had an interest in training seriously, but there was one exercise that he absolutely loved to do: The Barbell Pullover. 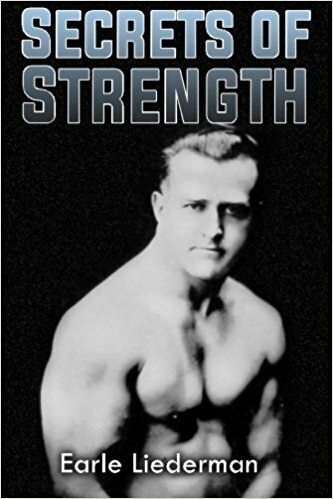 He was able to do heavy weights on this relatively obscure exercise. Robert, a non-lifter who was thirteen years older than Larry, was able to put his younger brother to shame when it came to this one and only exercise. Go figure. Front Squats. I was never a gifted squatter. I never had natural leverages for doing Back Squats, but I did have the good fortune to train with people who did. I was motivated as well as challenged, to come up with a routine that would allow me to strengthen my lower body which would help add pounds to my competitive Squat. My favorite assistance exercise was the Front Squat. I realize that there are a couple ways of performing this exercise, but my preferred way of doing it was to try to do it the way it is performed by Olympic Lifters. This requires flexible wrists and shoulders. 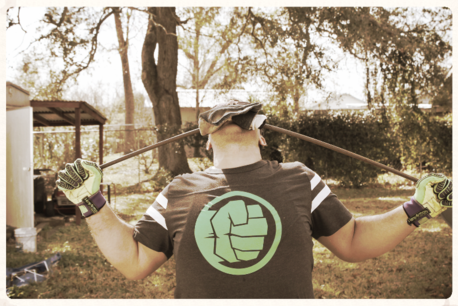 It also requires that you keep your elbows up throughout the movement, otherwise you will lose the bar forward. Yes, it is uncomfortable, especially at first. But if you work on your flexibility, you can make the exercise a bit less taxing on your wrists. I always did Front Squats inside of a Power Rack. I'd set the pins at 36", which would allow me to go slightly parallel. I would pause at the bottom position for one second. This would eliminate bouncing. Then I would try to drive explosively out of the bottom. I would always keep the reps low, usually no more than 5-6 reps and working up to a heavy triple. Bench Press Lockouts. When it come to the Bench Press, my favorite assistance movement involved the Power Rack. As I mentioned earlier, I was never a big proponent of Incline Presses. I never did them while I competed because I felt that the movement too closely resembles regular Bench Presses. I've always felt that the Bench Press was easy to overtrain. 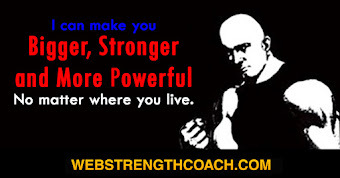 This is especially true for drug-free lifters. Too much Bench Pressing will eventually take a toll on your shoulders. When it comes to utilizing the Power Rack for Bench Presses, I'd set the pins at a height which was about halfway through the movement. Personally, my weak point was always the lockout. I never had a problem getting the weight off my chest. If I lost a lift, it was during the last several inches to completion. The heavy lockouts were an effective way to improve a weak point, while at the same time overloading my muscles. One thing to note is that I usually scaled back in my regular Benches so as to avoid overtraining. Good Mornings. When it comes to the Deadlift, I have several favorite exercises that have been effective in strengthening my lower back. I've always felt that since the Deadlift involves so many muscle groups, you can't just stick to one assistance movement. I'll just describe one right now, the Good Morning. Now, before anyone blows a gasket and starts ranting about how dangerous they are, let me explain that I have been doing Good Mornings for years. When I first experimented with the movement, I started slowly. Using moderate weights, and being careful about my form, I did not try to push the poundages until I was sure that I could perform the movement without getting hurt. Good Mornings are not for everyone. If you decide to give them a try, pay close attention and listen to your body. If it doesn't feel right, then discontinue them, and move on to another exercise. What I've always liked about Good Mornings is the fact that they can be used with just about any type of rep scheme. High reps, low reps, and anything in between. 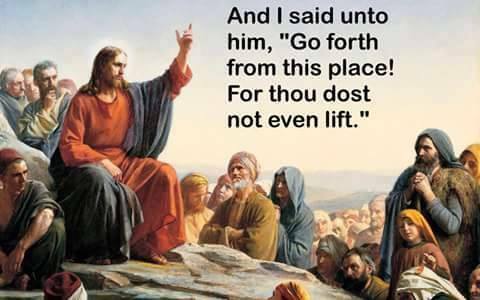 I've gone as high as thirty reps, for one all-out set. I've also used heavy weights for sets of 5-6. Again, if you're able to do them, Good Mornings are an excellent exercise. While I have only listed three exercises here, there, are of course, many other movements that I enjoy doing. That's one good thing about lifting weights for nearly thirty-five years. Years of trial and error will inevitably give anyone a large number of favorite exercises to keep in "your pocket." I'll list more in a future article. Editor's Note: Great article Jim!